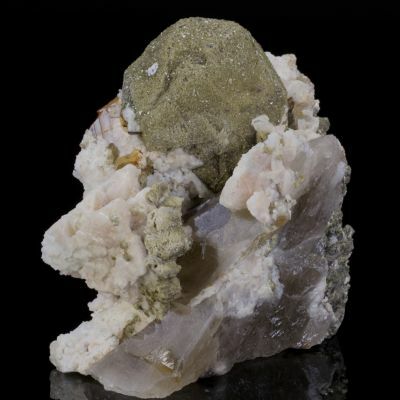 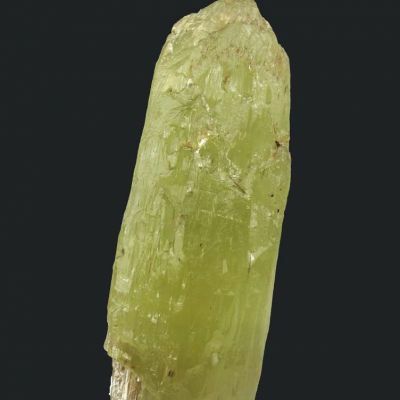 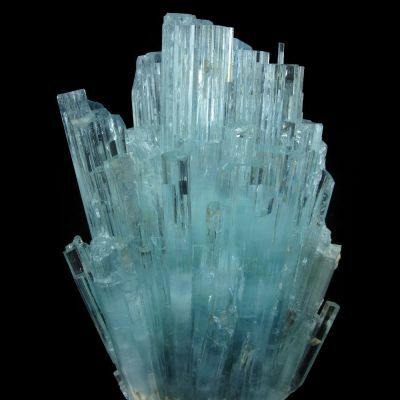 A cluster of very gemmy and glassy crystals of aquamarine, surrounded by platy books of muscovite. 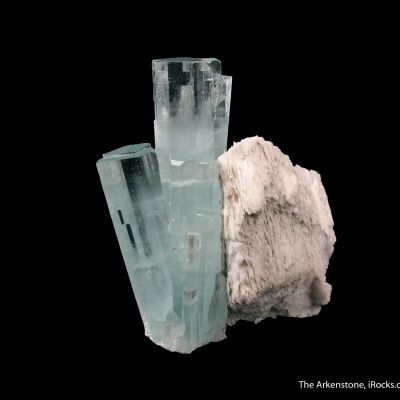 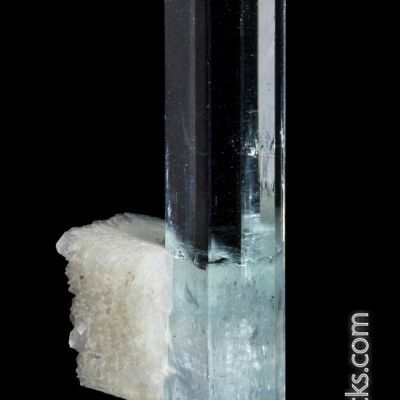 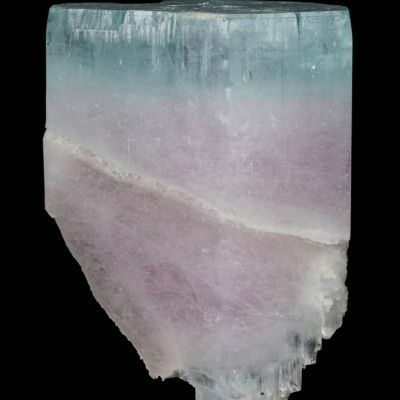 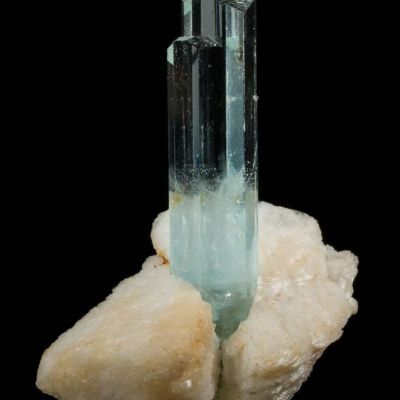 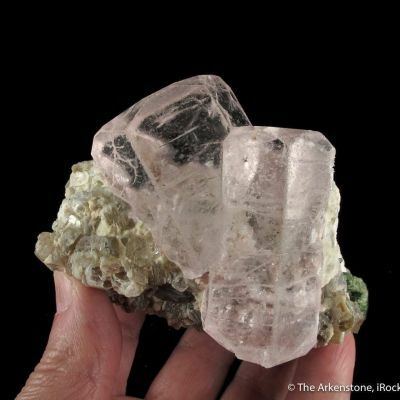 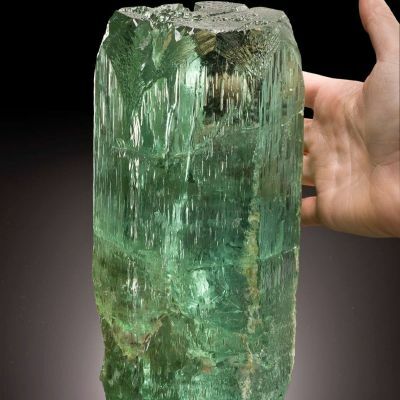 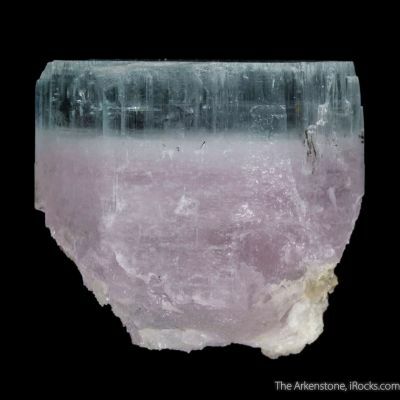 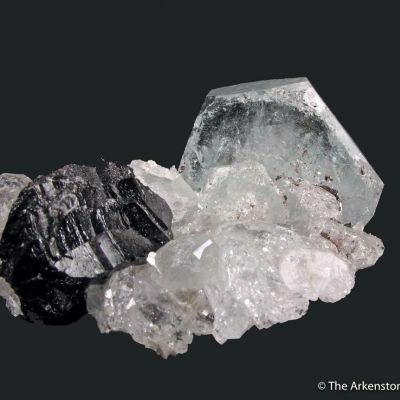 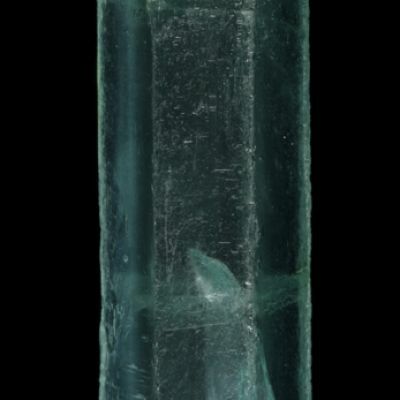 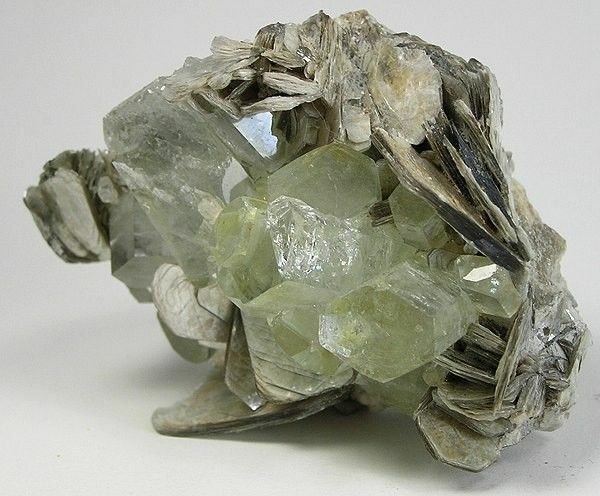 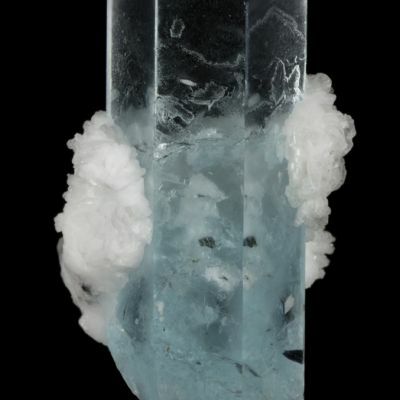 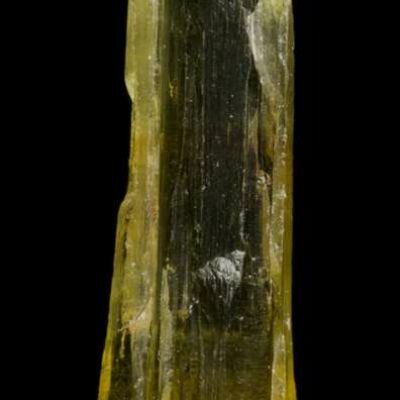 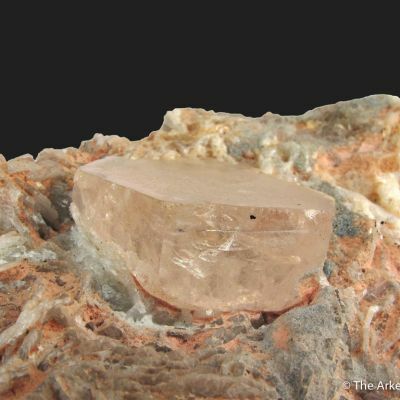 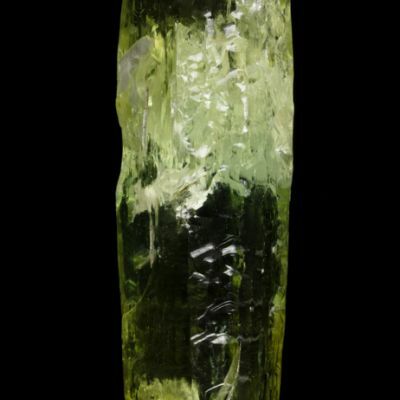 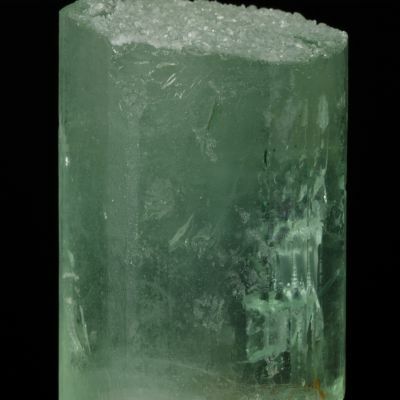 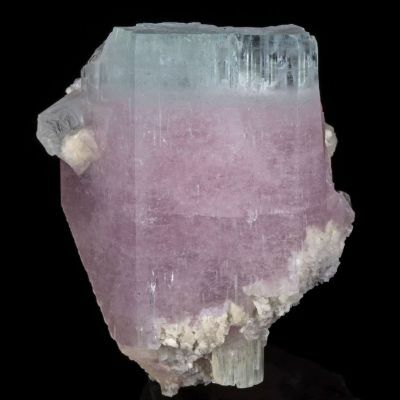 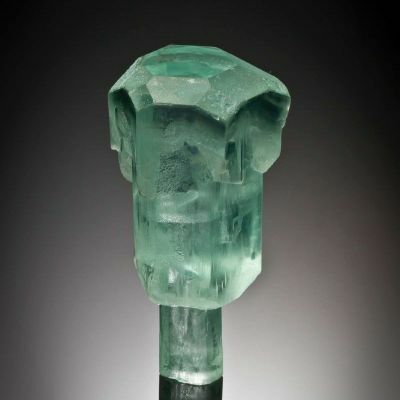 The aquamarines have only the slightest amount of color - you could very nearly call them colorless goshenite beryl. 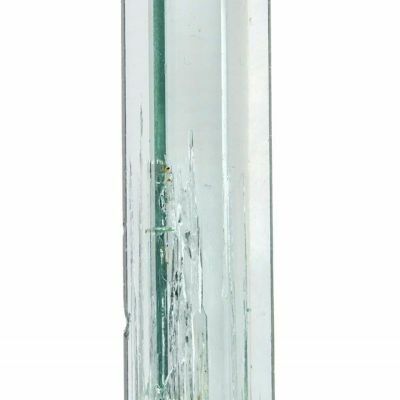 They measure to 1.5 cm in height and across the largest termination.